The Thread Time Has Been Waiting For!!! 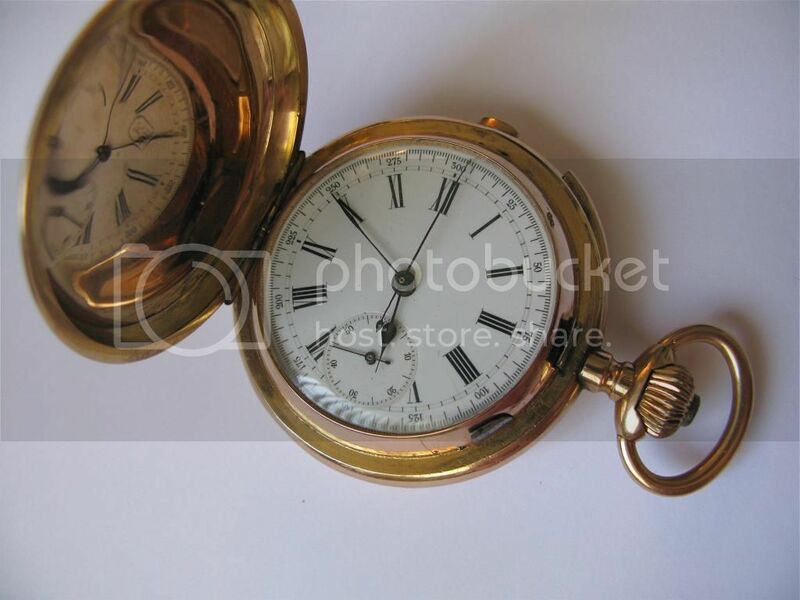 Discussion in 'Pocket Watches' started by westys, Jun 26, 2013. 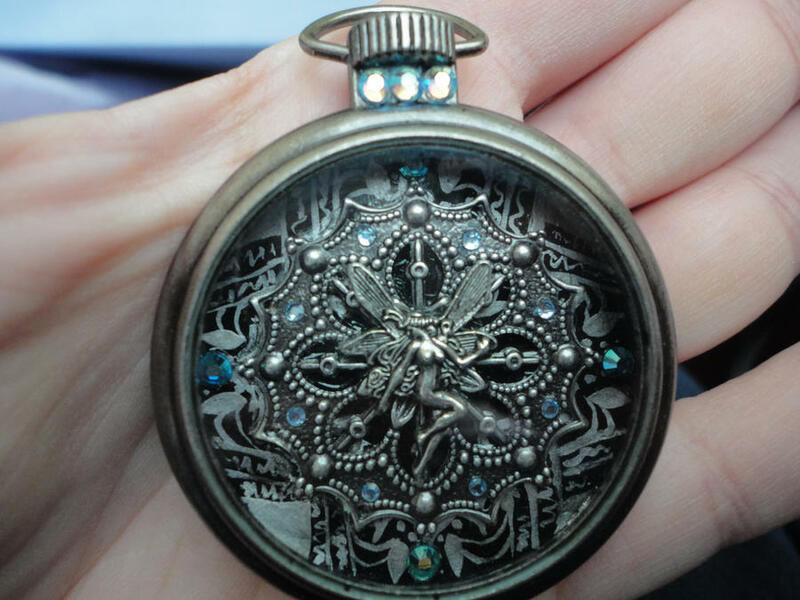 I think this is a SteamPunk watch. They do a lot with brass and try to make it look fresh from the Industria Revolution. Love the door up front and the compass look. I don't have a shot of the face but I'm sure it is awesome. This dude is an artist!!! The casting for this watch is so detailed. 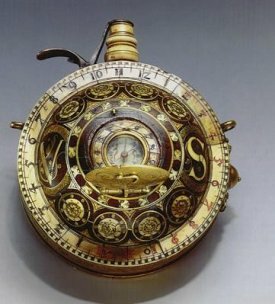 Salvador Dali's pocket watch. I WANT!!! So, do you guys have that non-conformist spirit too shunning the sheep that buy watches that strap to your wrist? I have more and will be posting plenty! Westy, did you see this? Whoa!! KC, that is wicked!!! Ok... what is it and how much is it? While the ones you've posted are interesting in design, this is a step or two above the minimum of what the purist pocket watch guys are looking for in a repeater. They'll even go for better ones with better movements (called "jewelled to the hammers" in watch terms) and more features / complications. Basic 15 minute repeaters start at around $3K and go north rapidly when extra complications are involved. 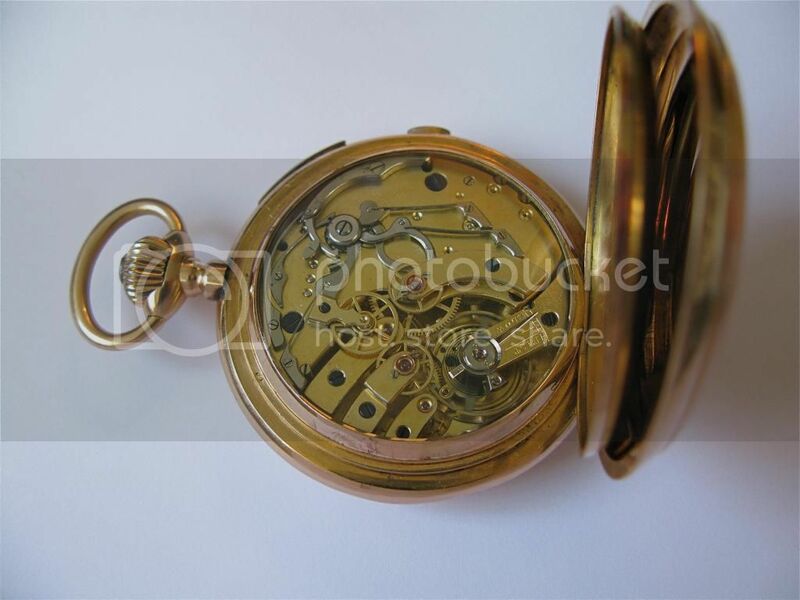 This one is a 15 minute repeater and has a simple chronograph added. If it had a 32 jewel movement inside it would jump a few grand in value. 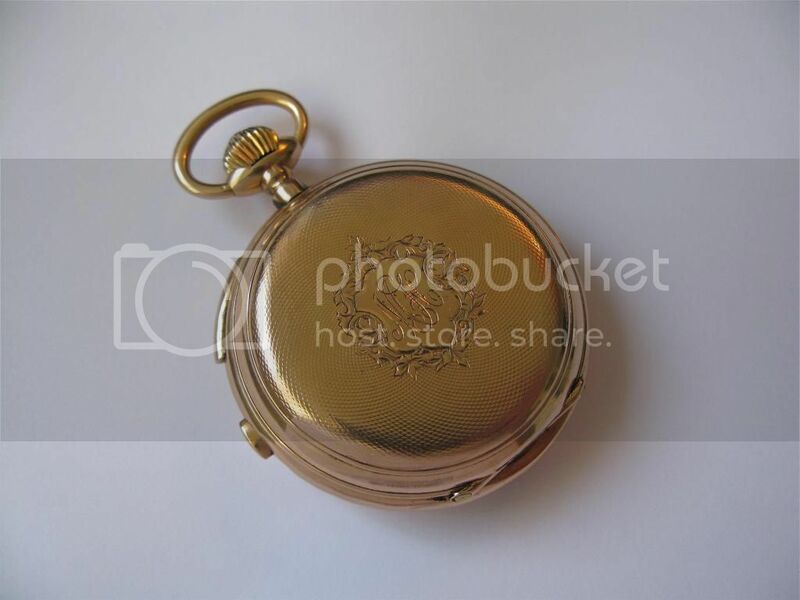 I don't know if I'd agree with that totally since I am a "sheep that buys watches that strap to your wrist" kinda collector, but I'll agree that pocketwatches are pretty friggin' cool. 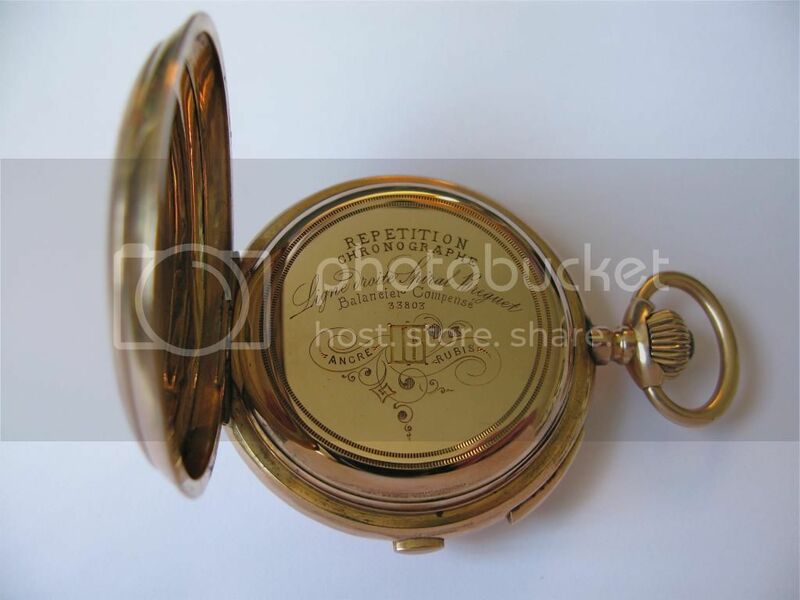 It's a Panerai Pocket Watch...and probably really expensive.